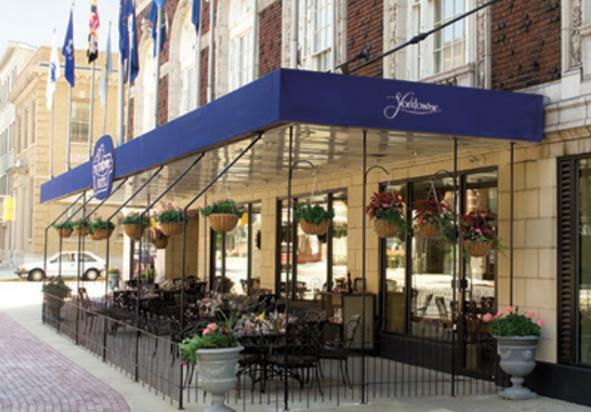 The Yorktowne Hotel closed on November 6, 2016 to embark on an extensive renovation project that will make the hotel a premier destination in our downtown. We are no longer taking requests for room or event reservations until the reopening is planned in 2019. 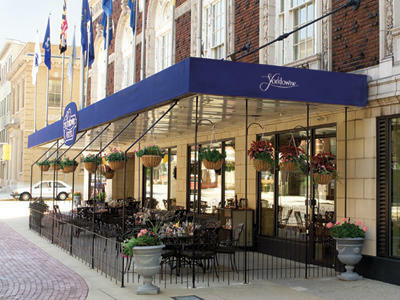 Please follow the Yorktowne on Facebook https://www.facebook.com/TheYorktowneHotel or visit http://www.yorktowne.com.